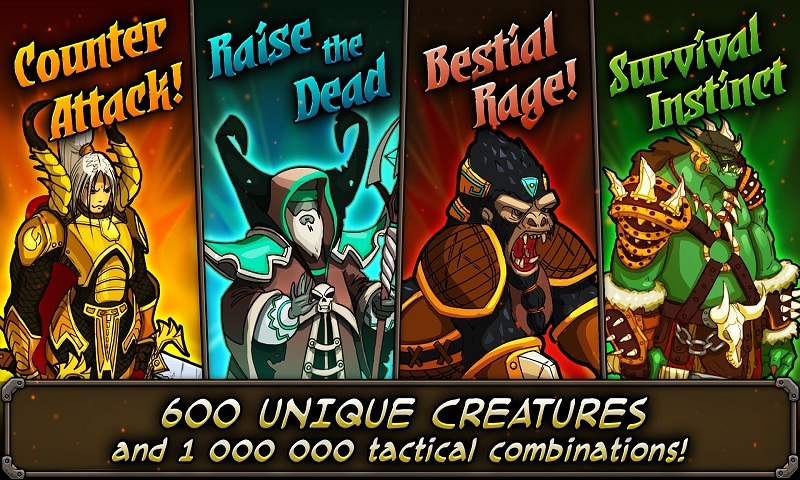 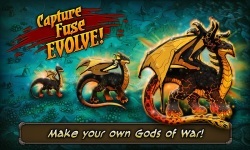 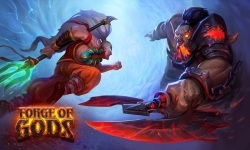 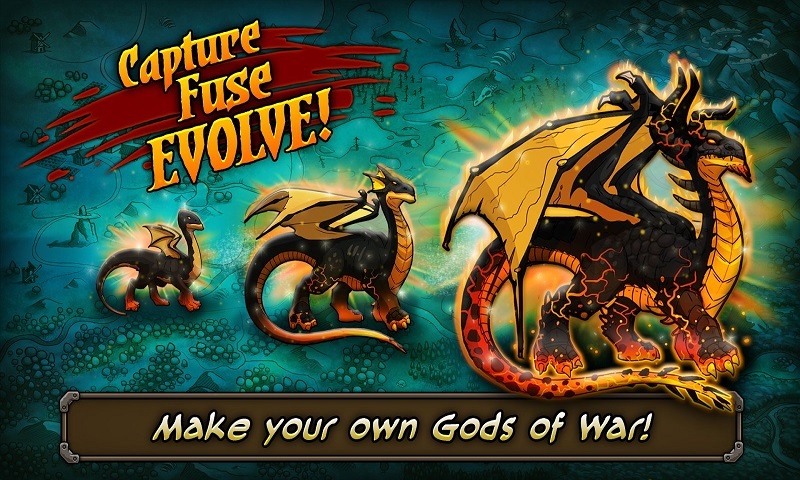 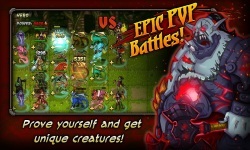 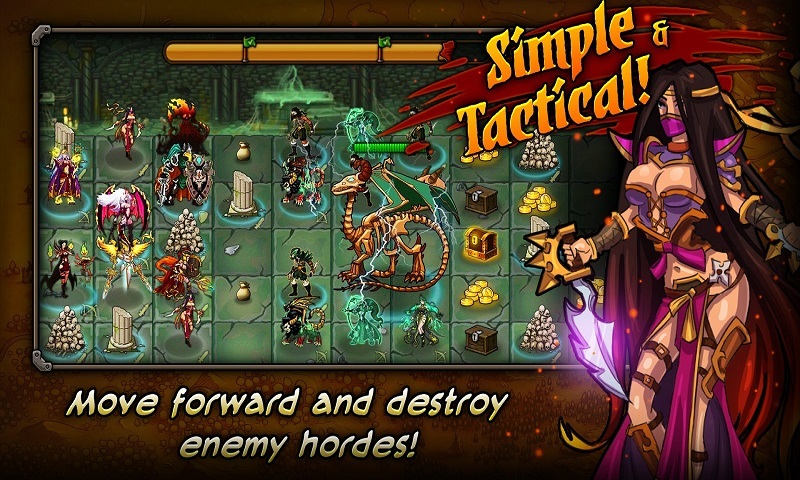 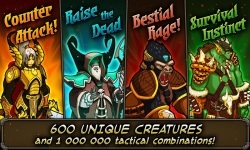 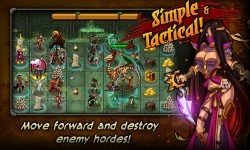 Forged Gods is an epic card game for android. 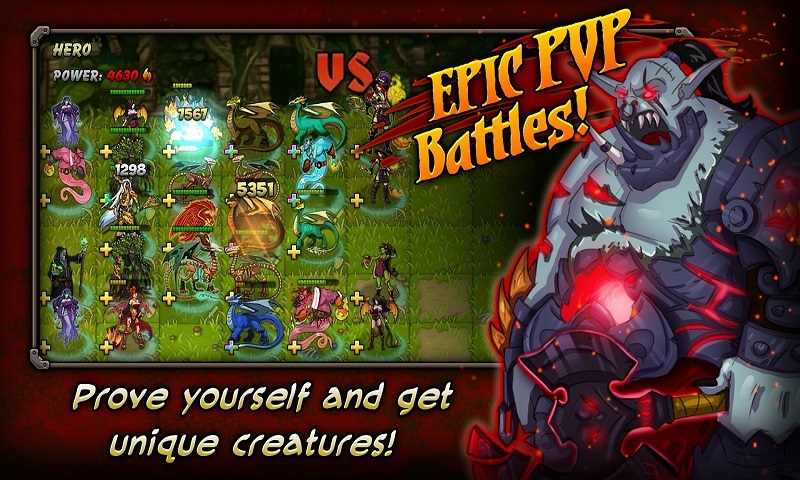 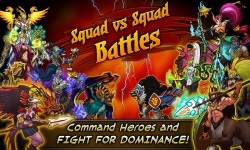 In this game you need to collect all collectible and powerful cards with a lot of different creatures and engage in battle with hordes of enemies. A large number of types of cards with different magical properties and excellent graphics with detailed drawing of each character will appeal to fans of this genre.